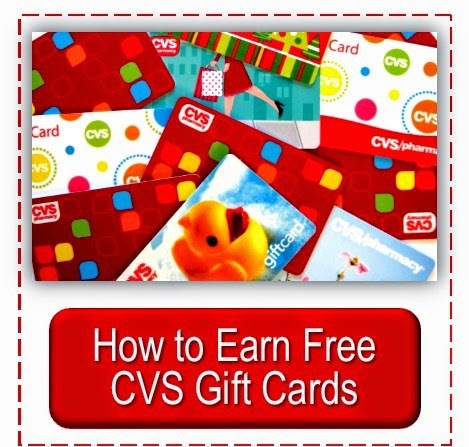 I love the added savings the CVS scanner provides thru CVS coupons. I remember a time not a few years back that my store did not have one. 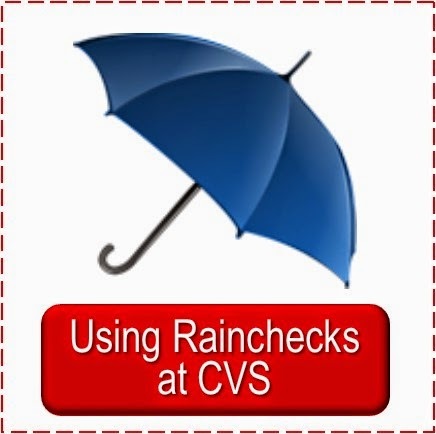 Now my CVS shopping always starts at the CVS In-store Scanner. Here's an earlier post from the Simply CVS Archives. Be sure to check to see if your CVS has a scanning machine. It should be somewhere near the front of the store. 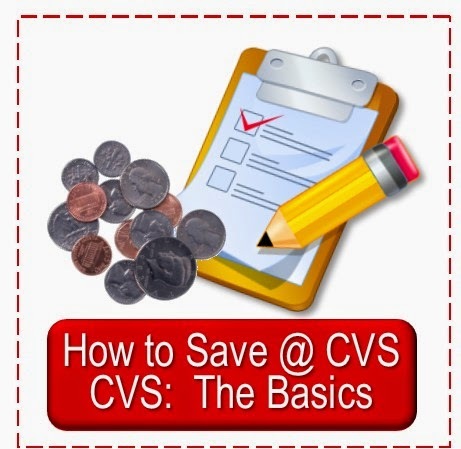 It is useful for several purposes and often make for greater savings on CVS deals. Often the scanner will also print dollar off total order amounts, like $5 off your purchase of $30, which may not print at the register. A few times a year, for a day or two in a certain week, they have printed out $5 off $15 purchase. Sometimes the $/$$ coupons print when you check out, but by scanning your card first you can use it that day. Another great feature of the scanner is checking prices. If you are not sure if an item is included in a sale or you want to check a clearance price you can scan it and the price will show on the screen. There is even an option for printing a receipt showing the price. The price checking option is convenient, too, if you are trying to add up your purchases to match the total with a combination of extra bucks for paying. If you forget the price of an item you can scan it to be sure. My local store did not have one until around the first of 2010. I kept reading online about all the great coupons people were receiving that were only available at the scanner that I couldn't get. I called CVS customer service and asked if it were possible to request a scanner. They passed on my request to our district manager and within two months it was up and running. I am not sure if the call helped, but it is worth a try if your store doesn't have one. 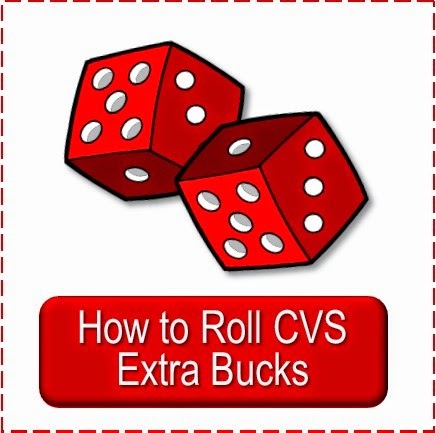 Throwback Thursday: Simply CVS began on April 4, 2010. 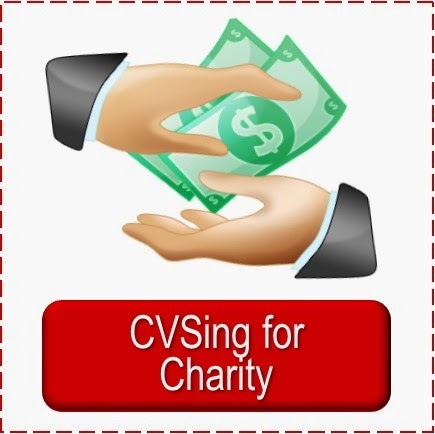 Many CVS tutorial posts have been published over the past four plus years that can benefit current CVS shoppers and especially any new CVSers reading Simply CVS today. For this reason we are beginning Throwback Thursdays here to republish these helpful posts. 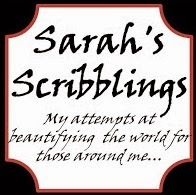 We will also periodically throw in a post of how CVSing "used to be."